I mix tule skirts, floral prints, dreamy dresses, vintage finds and hats into something I like to describe as 'retromantic'. 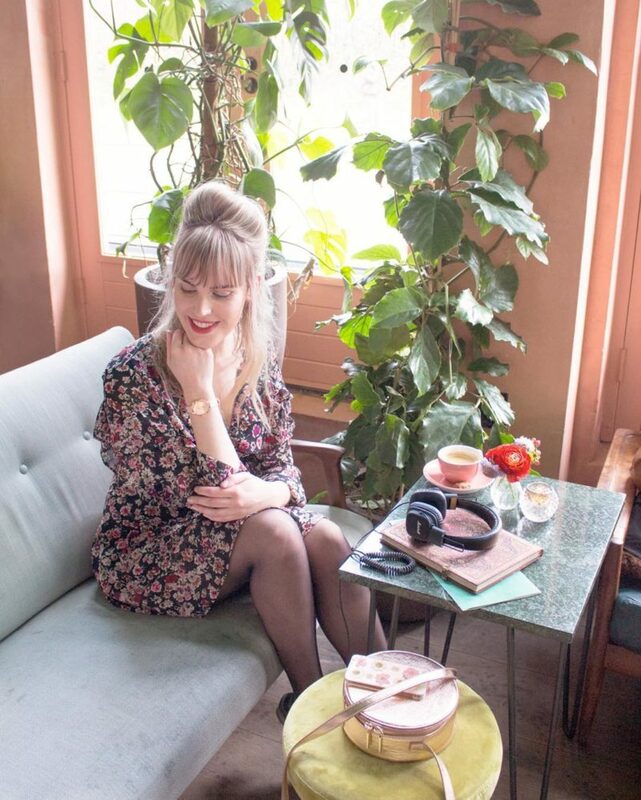 On Retromantisch you can find DIY ideas, lovely lookbooks, outfit inspiration and much more. All with a retro, romantic feel.